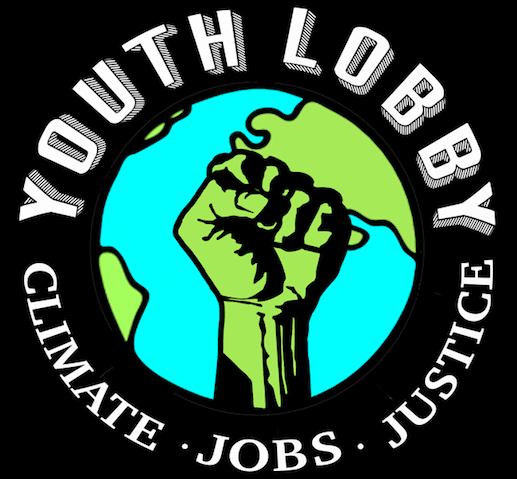 …Then you absolutely, positively, must attend the YOUTH ACTIVISM SUMMIT this weekend – April 30-May 1st. Youth Power!! CALLING ALL TEENS! Come to workshops, create art together, have fun, meet other awesome young folks, and sharpen your understanding of how your talents can make change in the world! 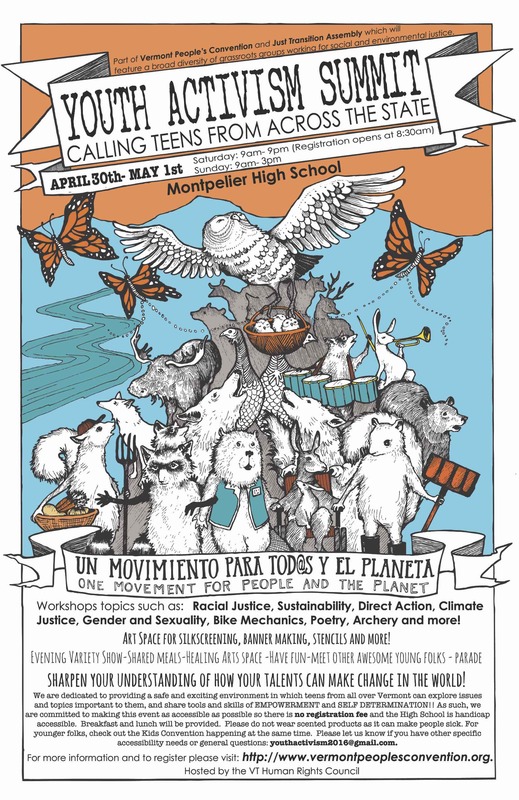 The Youth Activism Summit will take place as part of the Vermont People’s Convention/Just Transition Assembly. The People’s Convention will feature a broad diversity of grassroots groups working for social and environmental justice. The Youth Activism Summit and the People’s Convention will work together to offer participants rich opportunities to collaborate with one another and build a more abundant intergenerational movement for justice! BREAK get some fresh air, make friends, visit the Healing Powers space, take a rest, refuel, use the bathroom …. 6:00 PM- 6:30PM BREAK get some fresh air, make friends, visit the Healing Powers space, take a rest, refuel, use the bathroom …. ← We Would Love Your Photos and Videos!